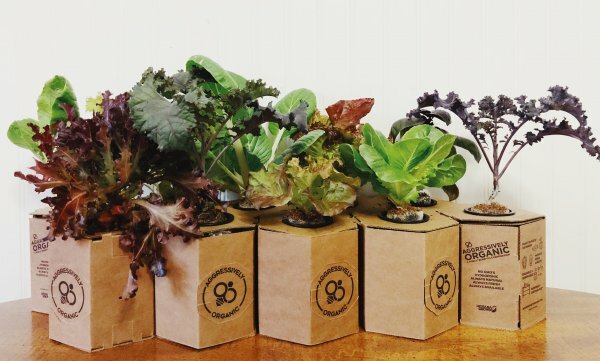 The micro-gardening system is capable of growing more lettuce in a 10-foot room than on a half-acre of farmland. This is possible, thanks to hydroponic technology. 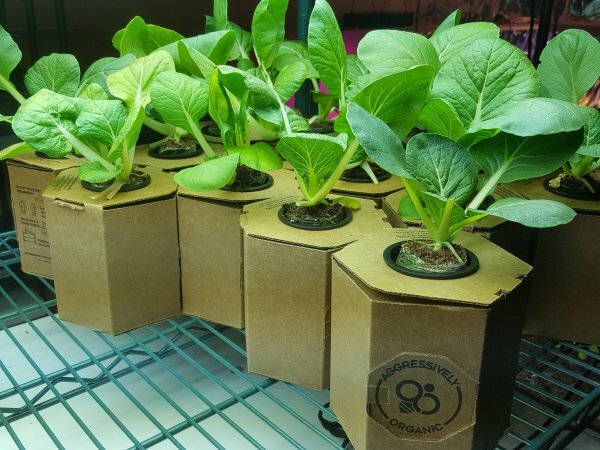 The method revolves around soil-less gardening, meaning owners need only water the pods every few weeks. Because the Plant Pod needs minimal care, even busy people without green thumbs can benefit from the technology. Growing food via the Plant Pod is more sustainable for the environment. For instance, planting lettuce in the ground requires approximately 25 gallons of water to grow. Using the pod, on the other hand, requires only about 16 ounces. Because the product is still being perfected. it is not yet available on the market. However, you can sign up on Aggressively Organic’s website to receive notifications when they start accepting Plant Pod pre-orders.
? Lyft Launches 30 Self-Driving Cars In Las Vegas, Nevada New Zealand Gov’t Pledges To House Every Homeless Citizen Within 4 Weeks ?